Buzzshot is Escape Room Software that every Escape Room needs. Tablet-based player check in and waivers streamlines your pre-game process, and with the Xola integration players can sign in advance for an even smoother experience. Take your Team Photos with Buzzshot to get automatic branding and make your photos look amazing! Then tie it all together by automatically uploading the photos to Facebook sending them to all your players via SMS & email giving the perfect opportunity to ask for reviews! Happy players, more reviews! Click here for more information on Buzzshot. To set up Buzzshot, you will first need a Buzzshot account, which you can sign up for here. Once this is complete, follow these steps to integrate Buzzshot with your Xola account.  Navigate to the Xola App Store by clicking the App Store tab in the upper right hand corner. Locate "Buzzshot" and select the App Store tile. Click the green "Install" button and agree to the terms. Type in your Buzzshot integration API key. If you are not sure what this is, or how to get it, you can reach out to Buzzshot support for help. Once this is complete, you can configure you digital waiver settings in CRM tab > Digital Waivers.